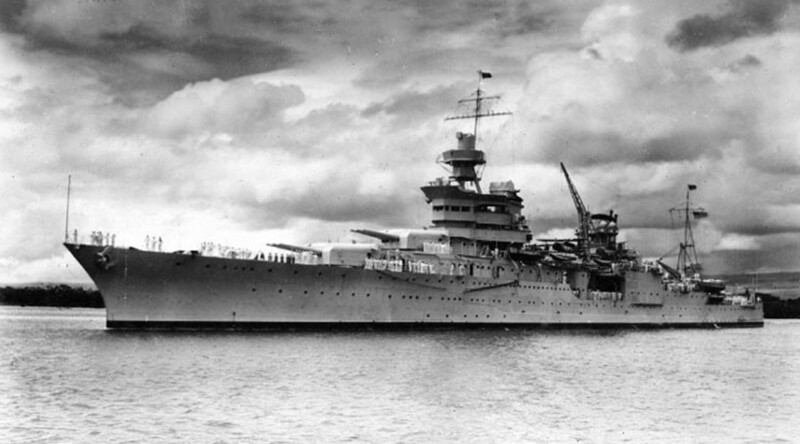 The USS Indianapolis, a lost World War II cruiser has been located in the Philippines sea by a team of civilian researchers led by billionaire and Microsoft co-founder Paul Allen. Allen confirmed the discovery Saturday, revealing that the infamous wreckage was found 5,500 meters below the surface resting on the floor of the North Pacific Ocean. The USS Indianapolis was lost in the final days of World War II when it was torpedoed by a Japanese submarine in the early hours of July 30, 1945. The ship had, prior to the attack, just completed its secret mission of delivering components for “Little Boy” – the atomic bomb dropped on the Japanese city of Hiroshima on August 6 1945. The USS Indianapolis was the flagship of the Fifth Fleet and sank in just 12 minutes. Around 800 of the ship's 1,196 sailors and marines survived the initial sinking, but later died from exposure, dehydration, drowning, and shark attacks after spending up to five days in the water. There were only 316 survivors in the end. Allen shared the first photos of the wreckage revealing an anchor and the ship’s bell. He expressed hope that survivors and families of those who died would gain closure from the find. “To be able to honor the brave men of the USS Indianapolis and their families through the discovery of a ship that played such a significant role during World War II is truly humbling,” he said. 22 crew members are still alive today. 93 year-old Indianapolis survivor Arthur Leenerman said in a statement cited by USNI that he wished many years for this day and was glad the search was a success. The ship, which garnered new prominence in 1972 thanks to a chilling speech in blockbuster movie ‘Jaws,’ had been the subject of several searches before Allen’s 16-person expedition found its final resting place. The 250-foot research vessel Petrel which carried out the search was recently retrofitted with state-of-the-art subsea equipment capable of diving to 6,000 meters. Another important contribution leading to the successful search was the discovery of new information last year. Dr. Richard Hulver, historian with the Naval History and Heritage Command, found records from a ship that had recorded a sighting of Indianapolis just hours before it was torpedoed. This narrowed the search to an area west of the original presumed position but still encompassing 600 square miles of open ocean. 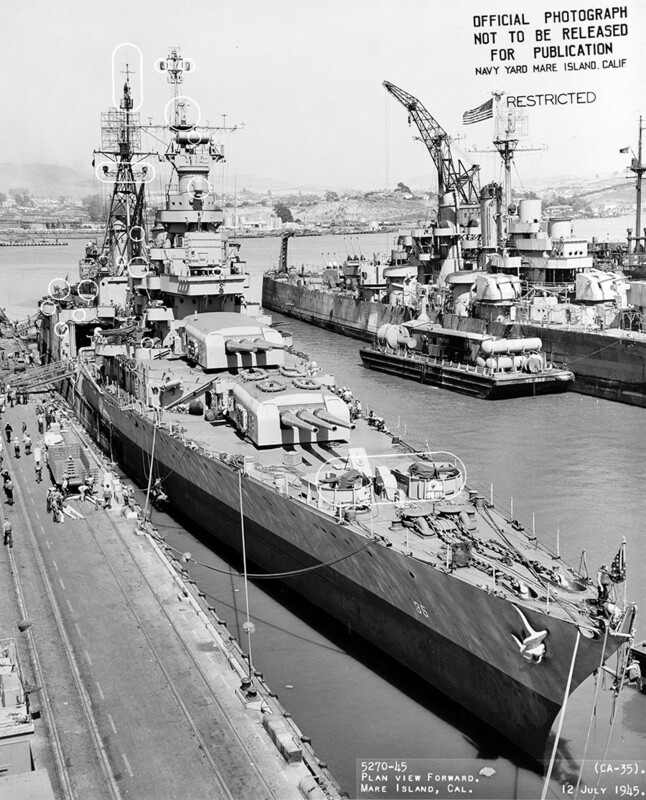 The US Navy said the USS Indianapolis remains the property of the US Navy and its location will remain confidential and restricted by the navy.